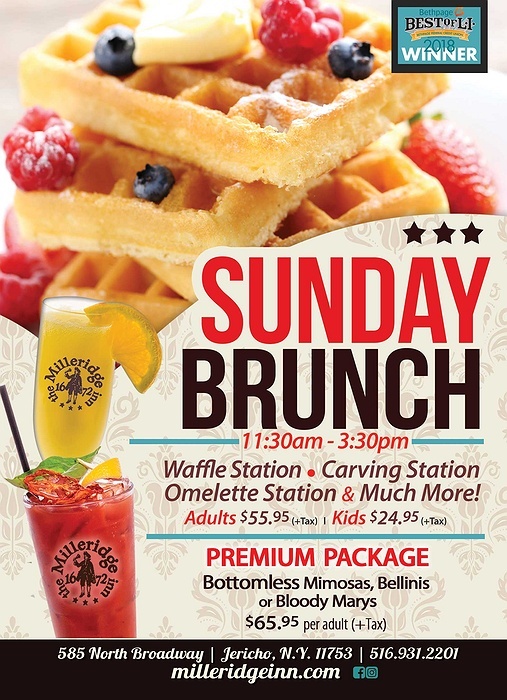 Subject: LongIsland.com - Your Name sent you Event details of "Bottomless Brunch"
Join us at Long Island's most establised restaurant for a delicious brunch every Sunday! 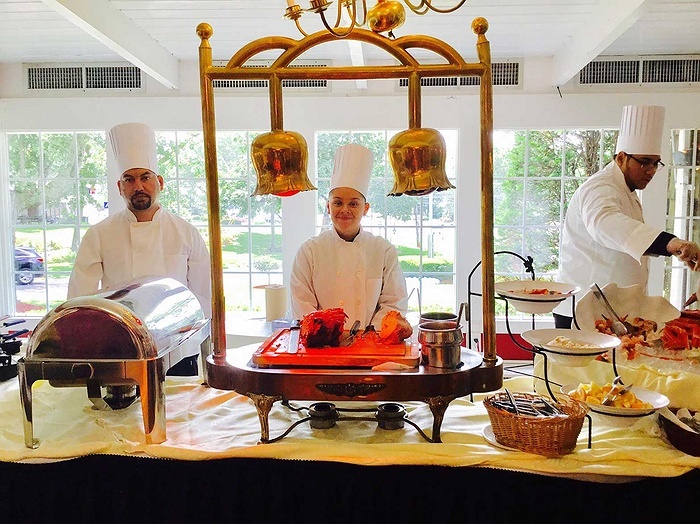 Enjoy multiple buffet stations - including a selection of fine meats, made to order omelettes and fresh waffles. 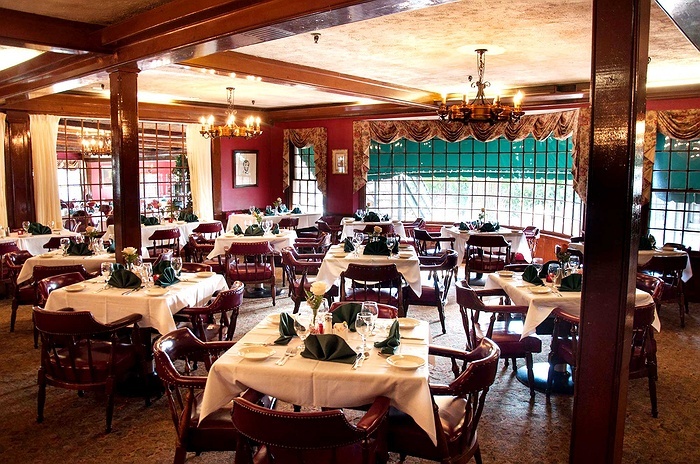 Adults eat for only $55.95! Feel free to bring the kids along for $24.95. Feeling like a BOOZY brunch? For an additonal $10.00 enjoy bottomless mimosas, bloody marys and bellinis.